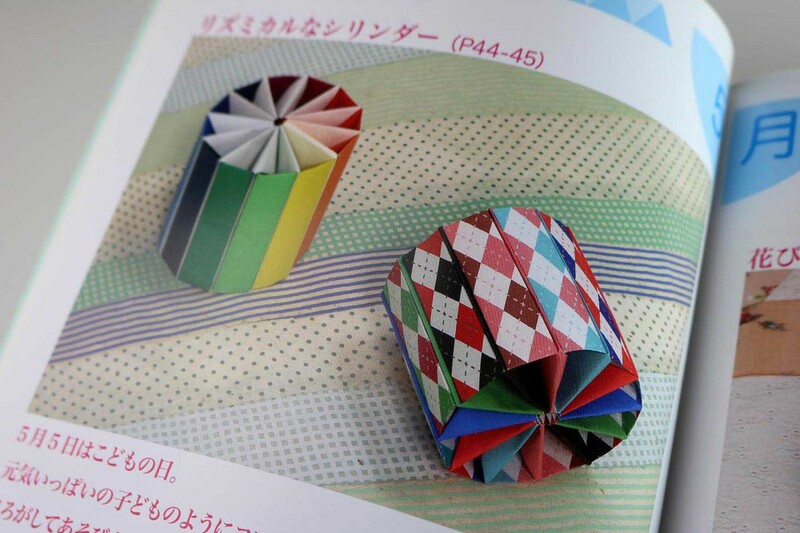 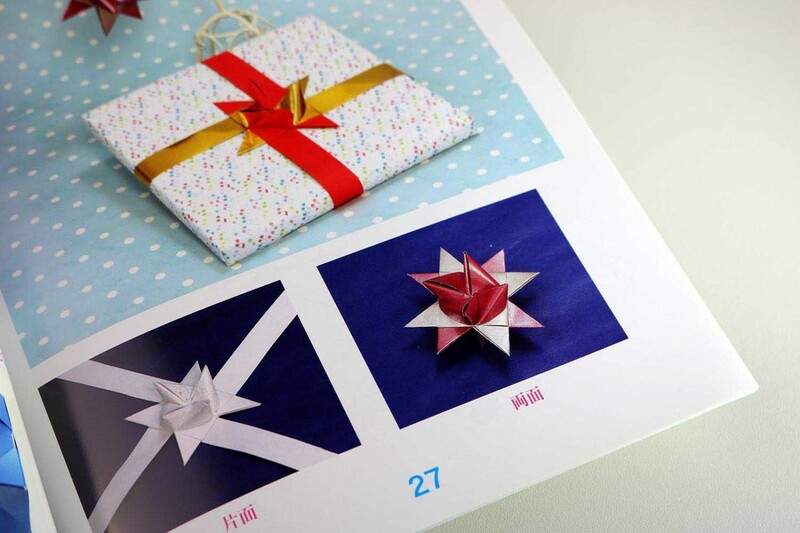 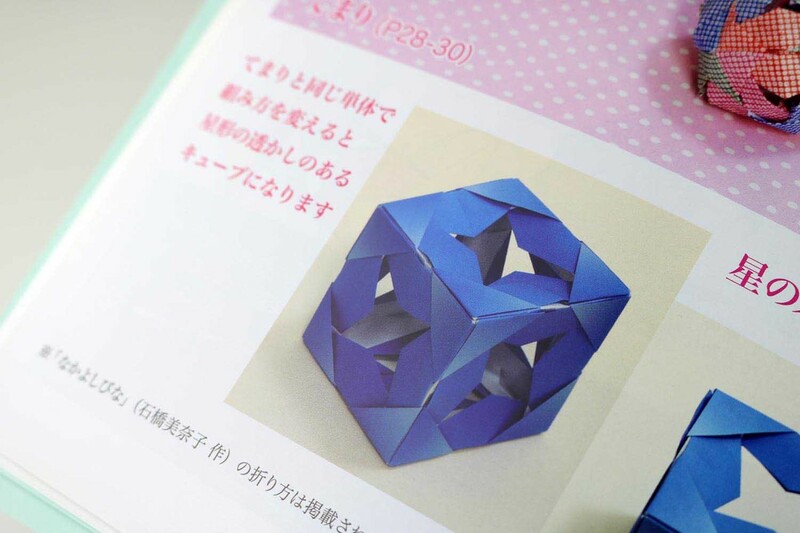 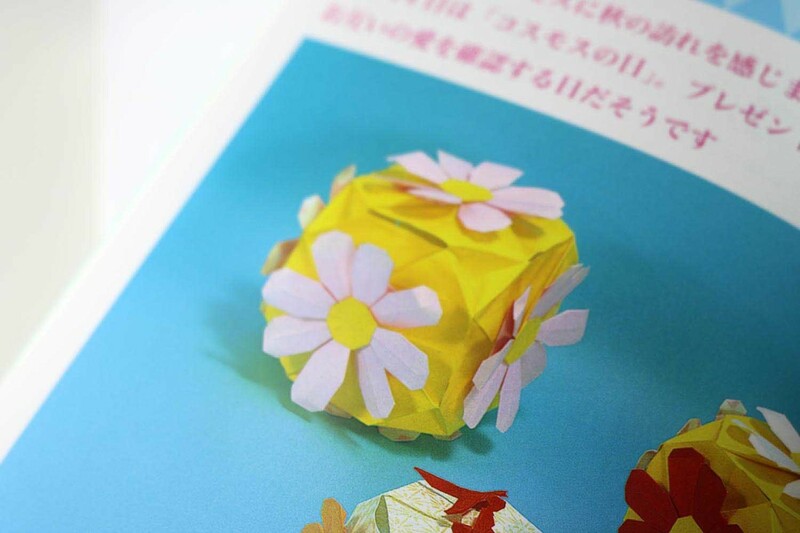 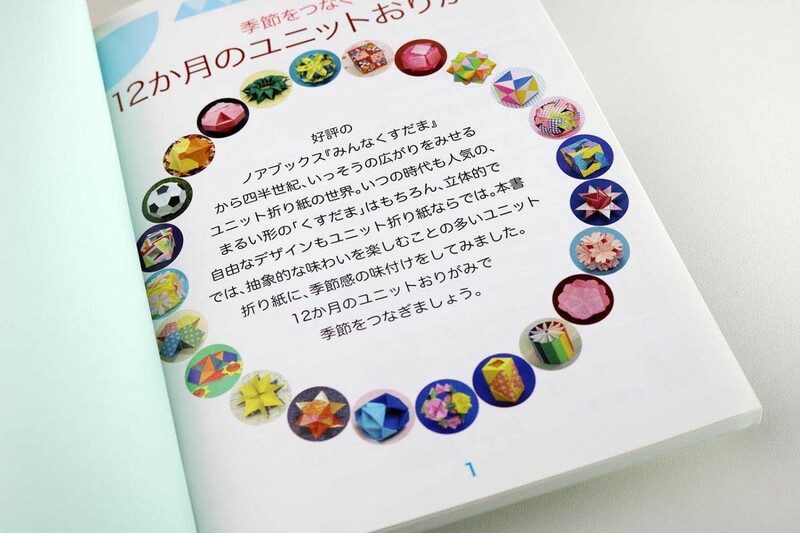 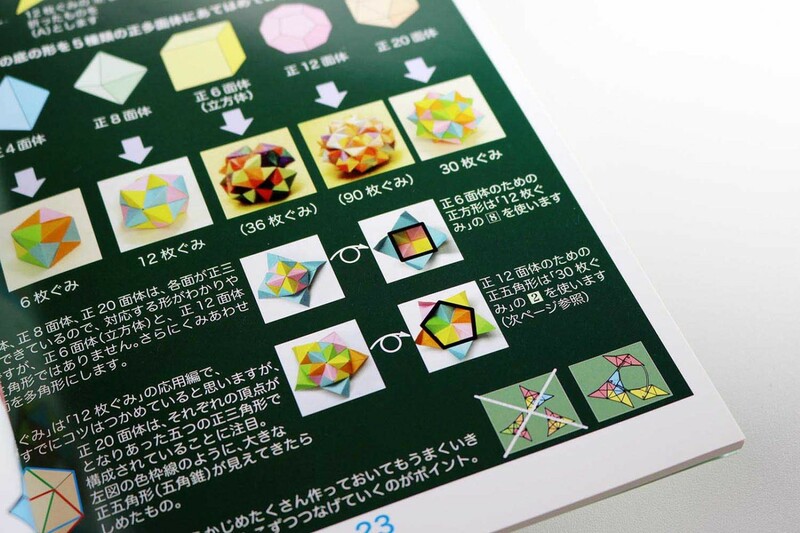 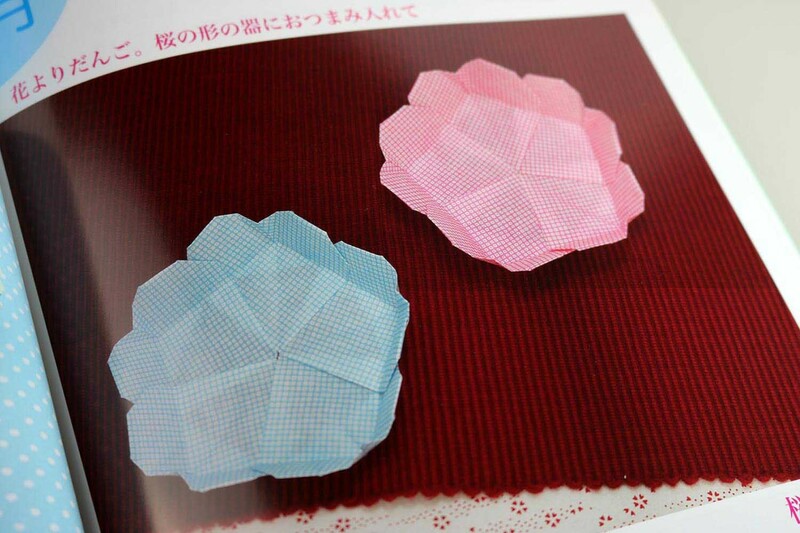 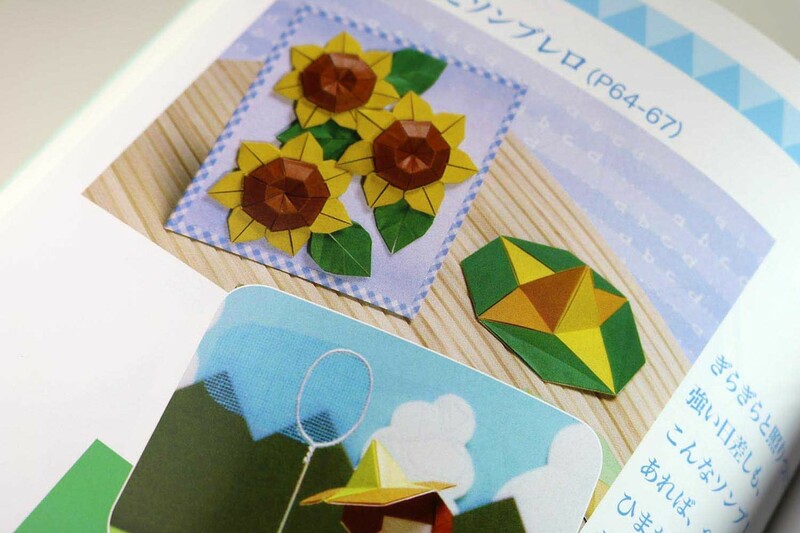 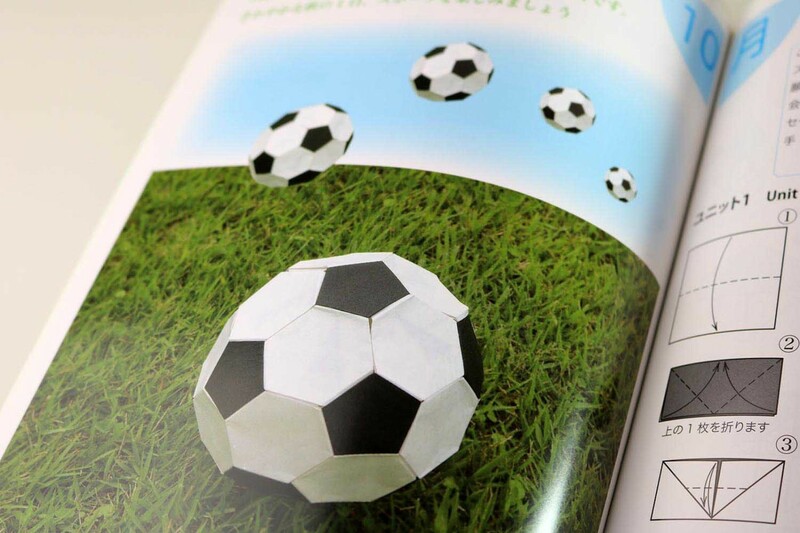 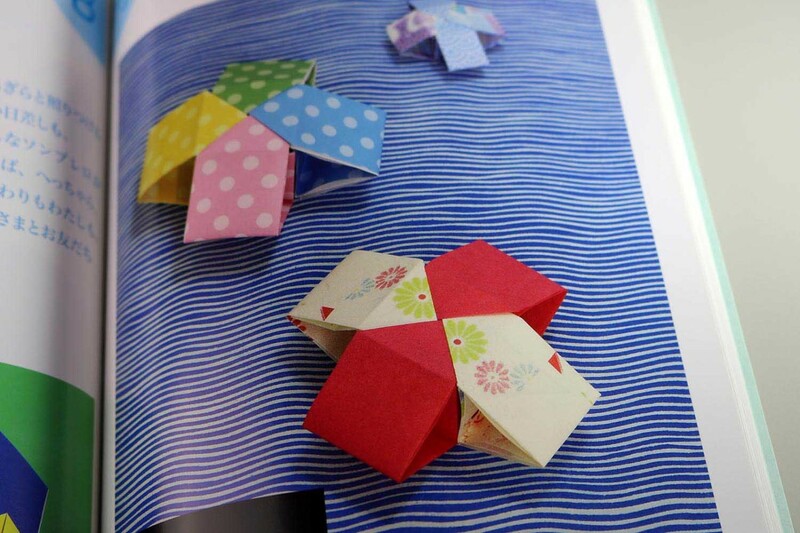 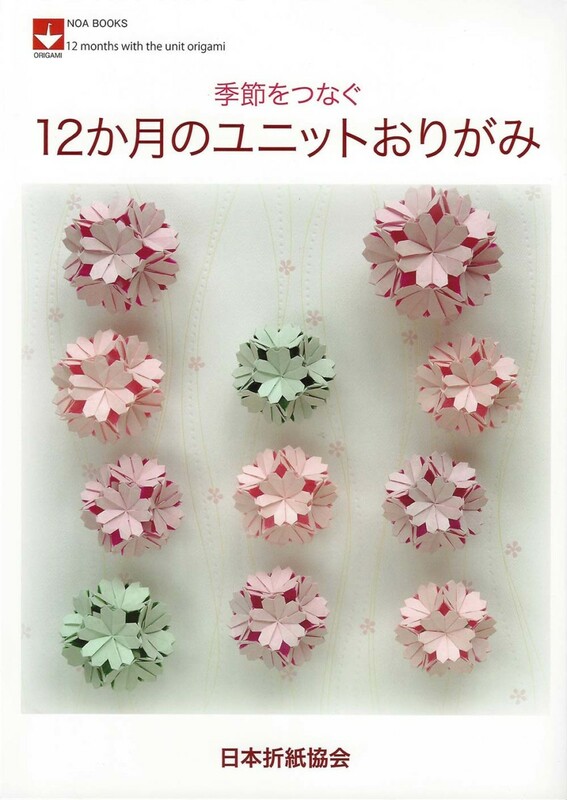 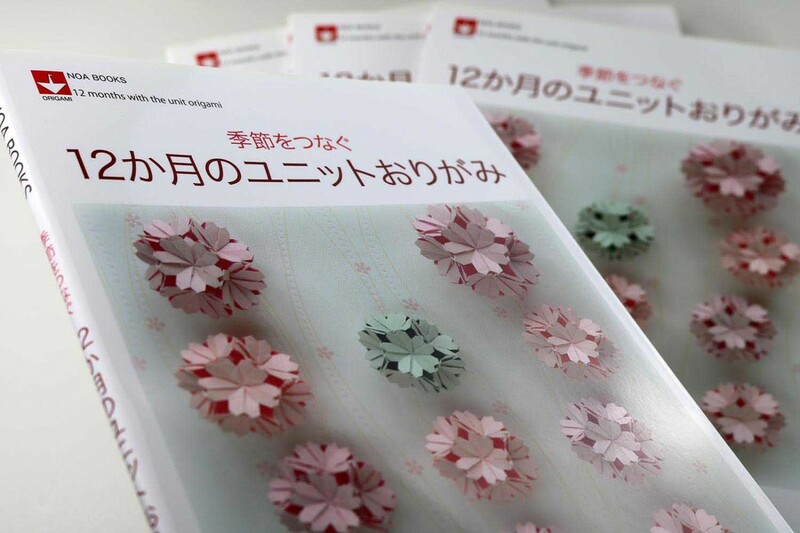 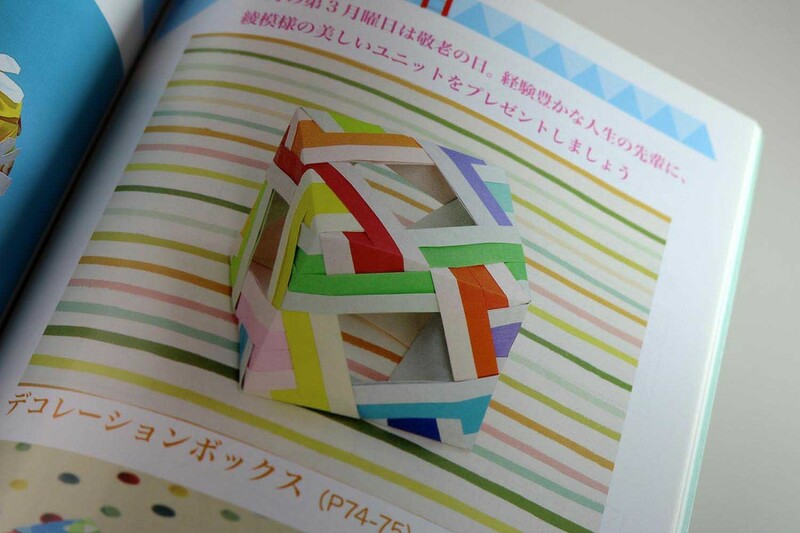 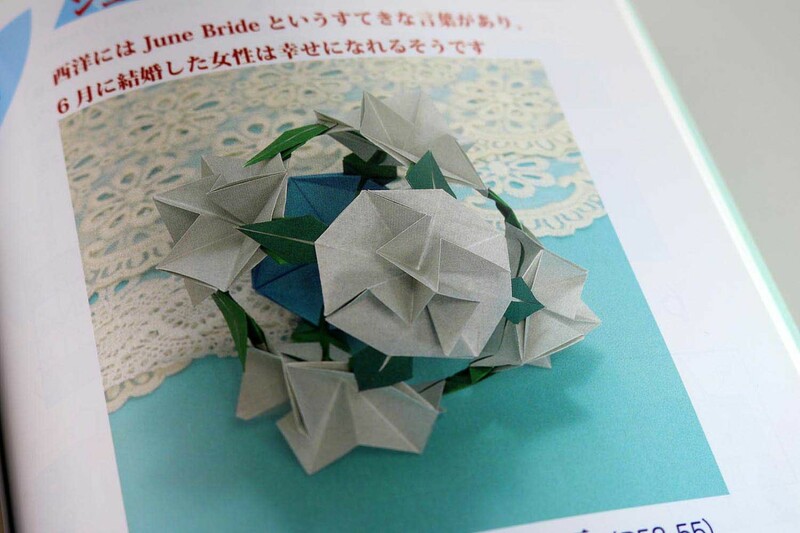 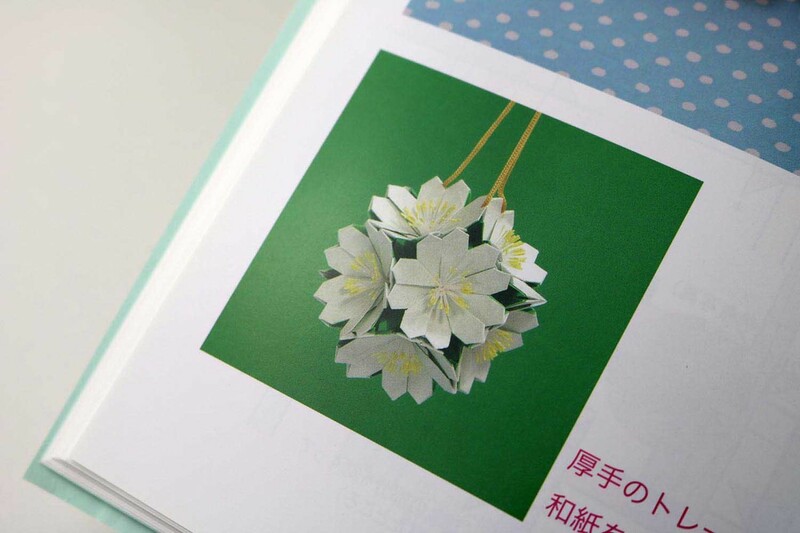 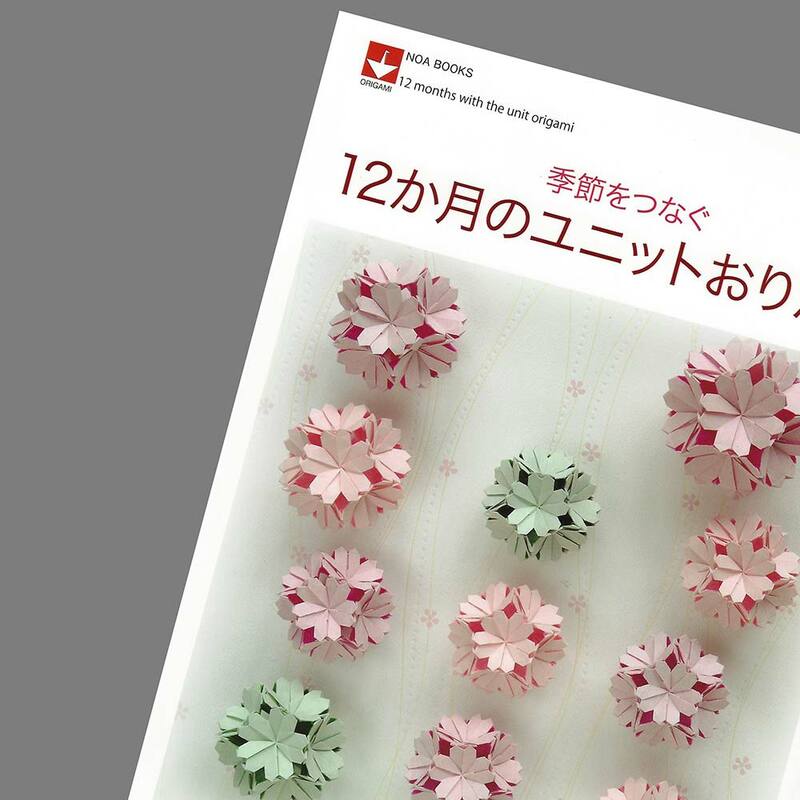 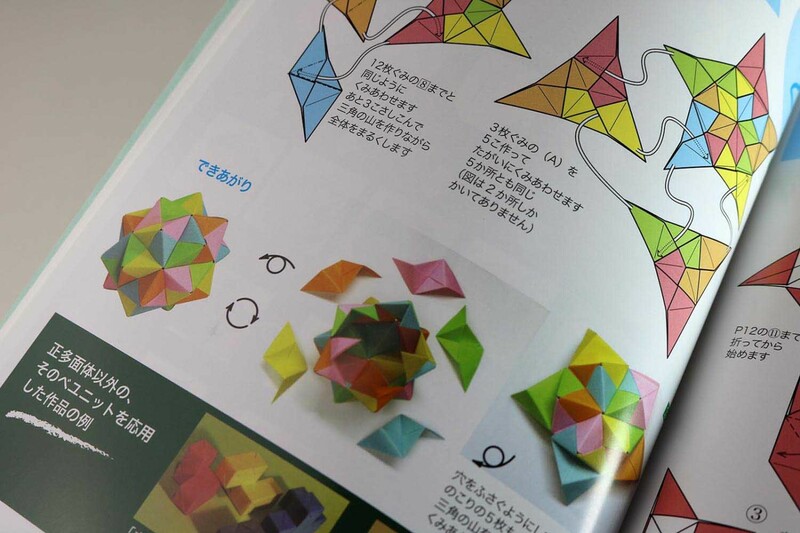 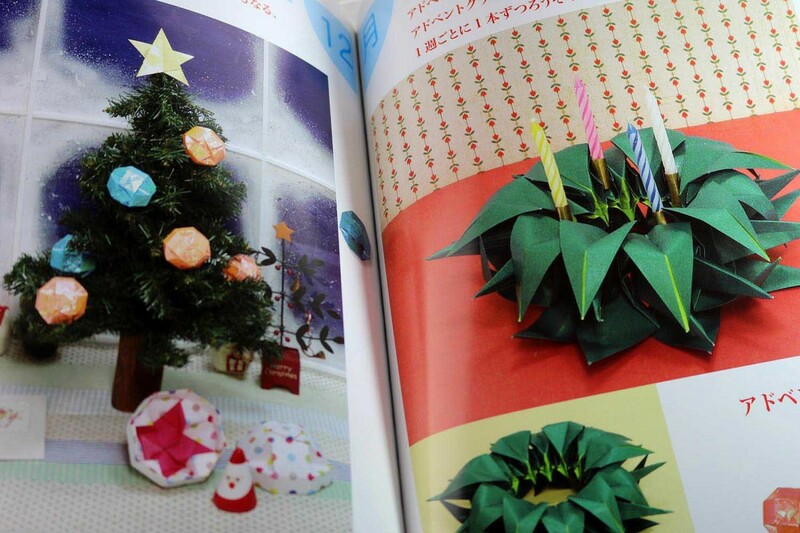 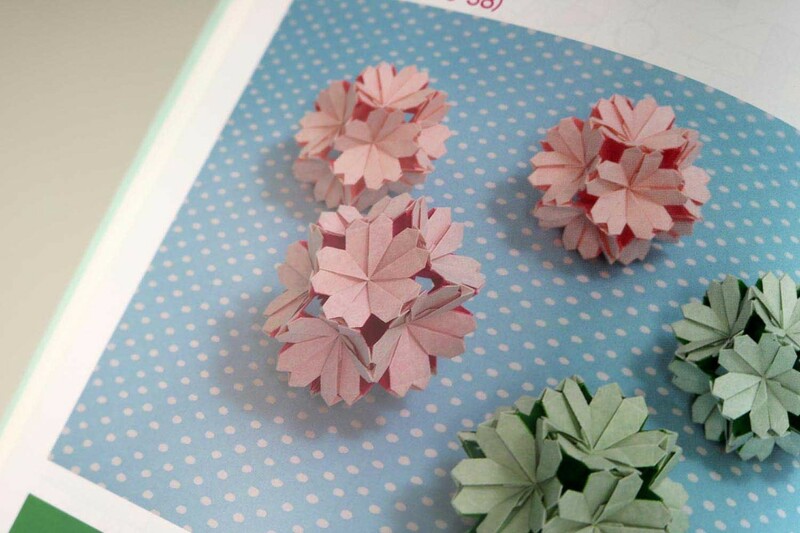 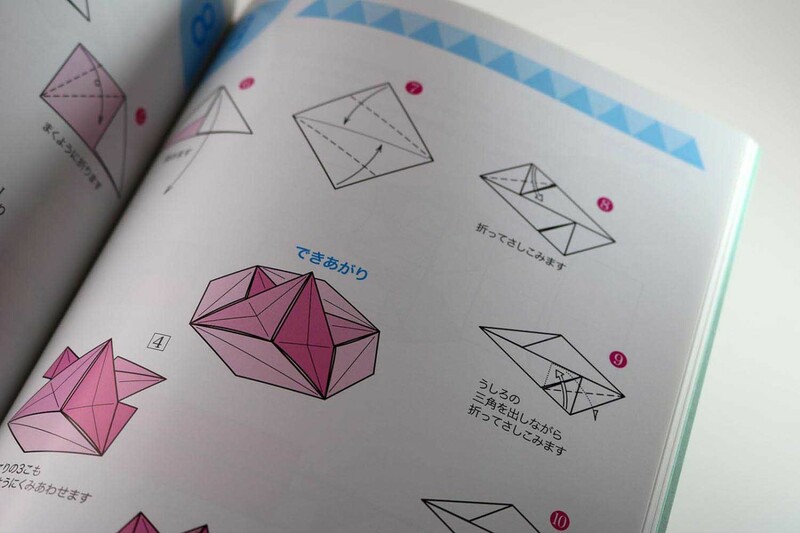 Twenty-four modular models distributed over the 12 months of the year have been compiled by the Nippon Origami Association (NOA) in this book. 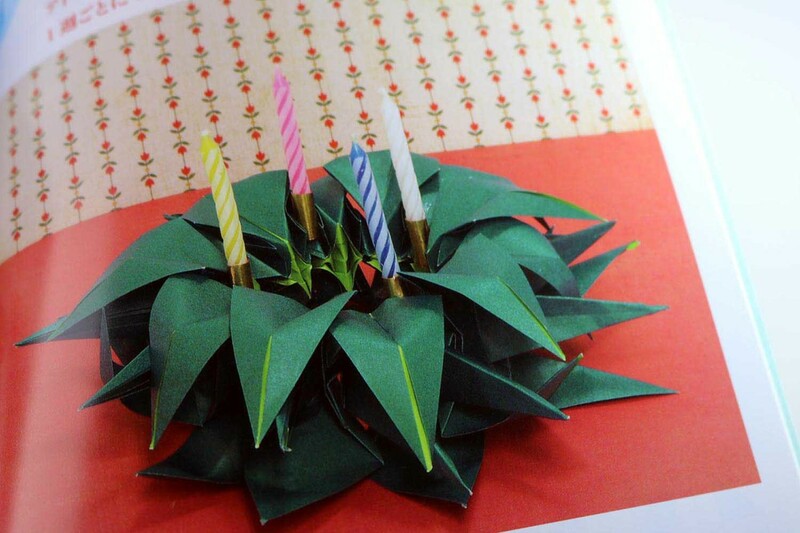 It starts in January with a daffodil ball and the last model for December is an Advent wreath. 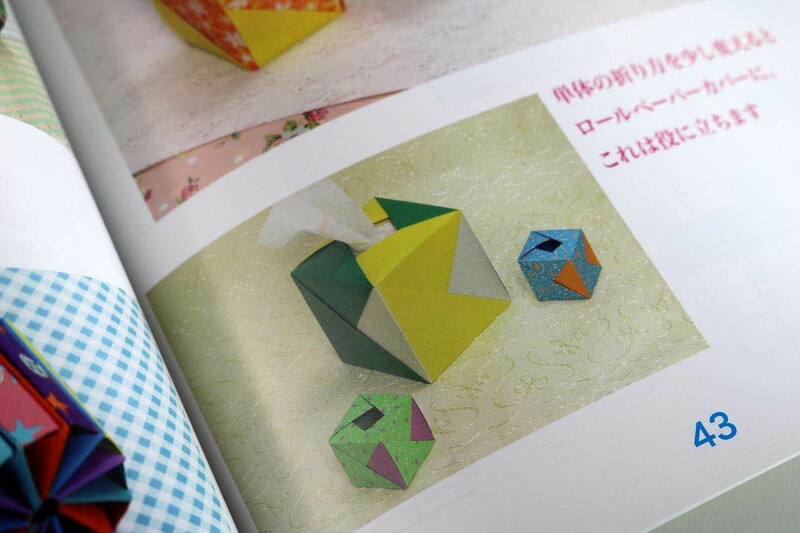 In between are boxes, containers, bowls, Kusudamas, several open and closed cubes, star and floral models, a football, Fröbelstern and the Sonobe module.